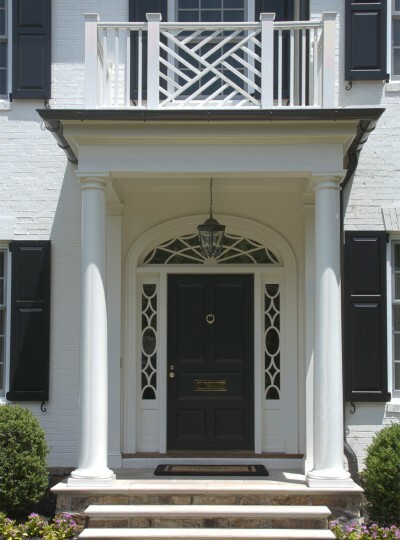 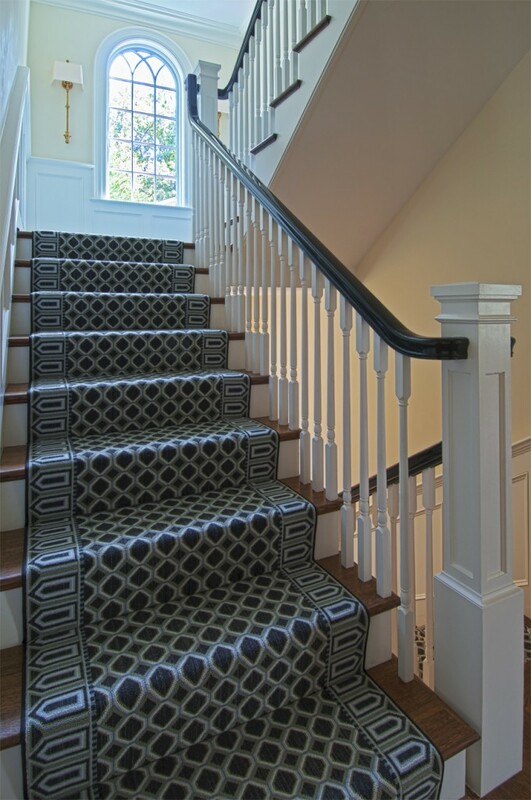 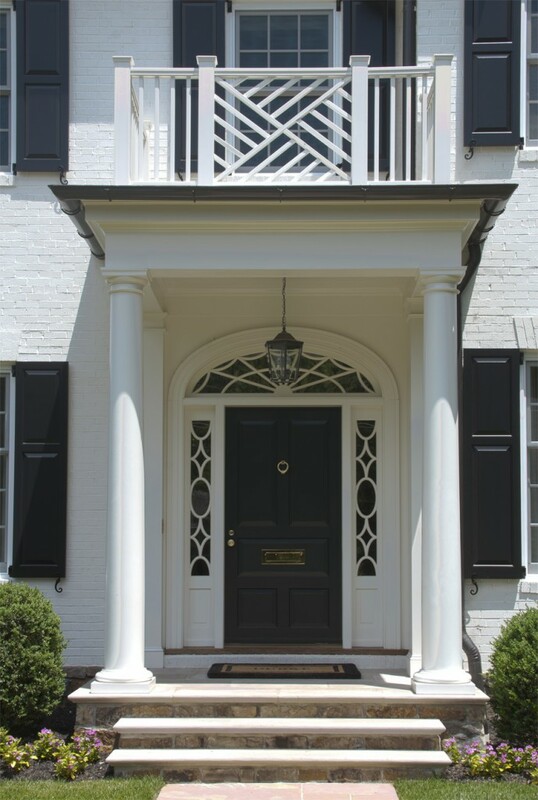 Traditional detailing characterizes this stately new home in Mount Vernon, Virginia. 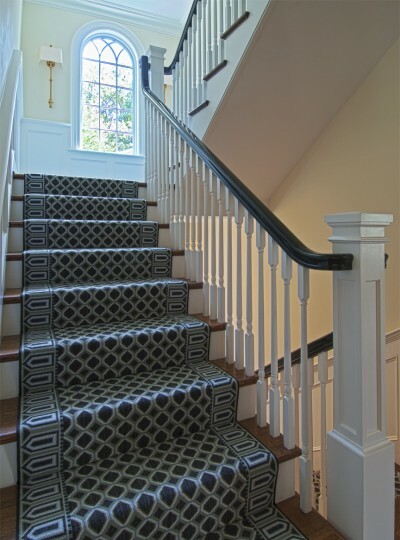 While the exterior exhibits historic references to federal style colonial architecture, the interior floor plan provides a well organized “flow” for todays bustling lifestyle. 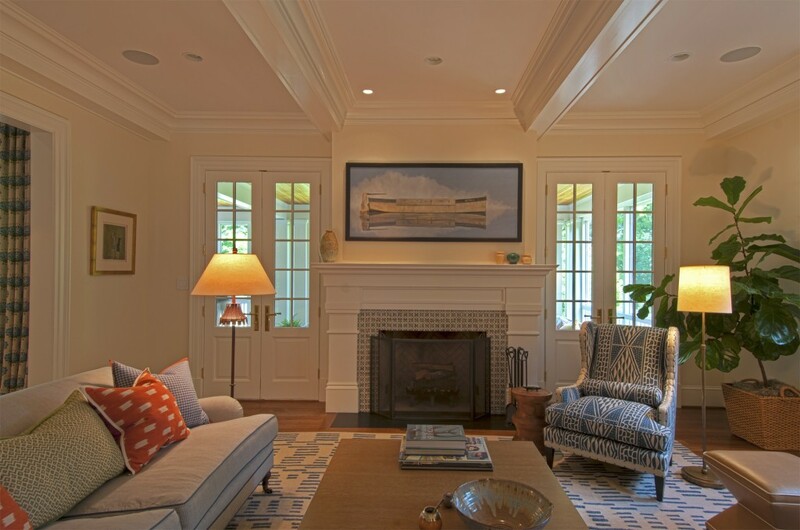 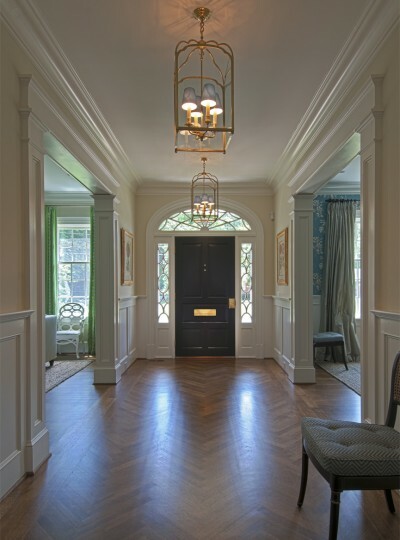 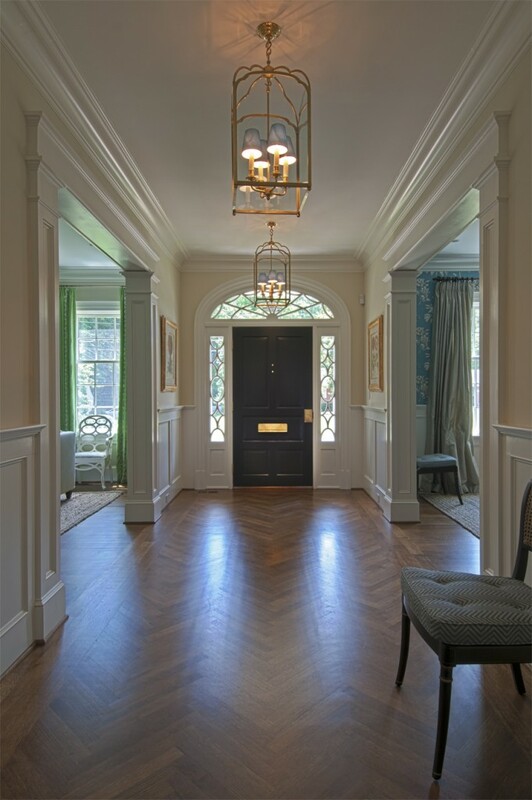 From the chippendale festooned portico, one enters into the more formal living areas of the home. 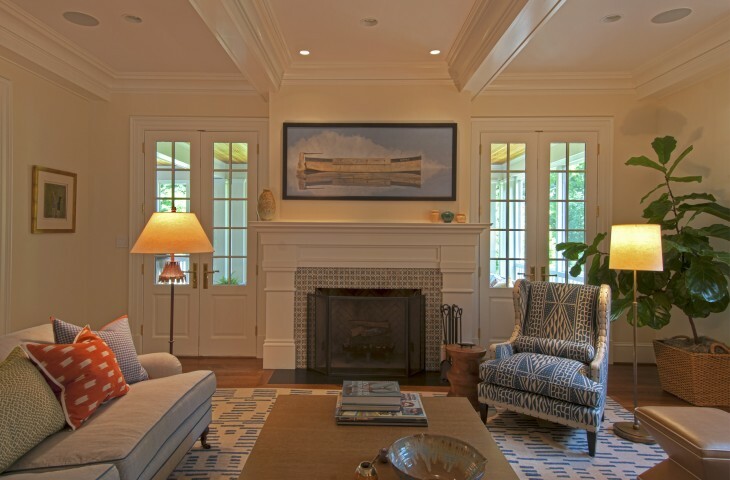 Continueing from the entry to the rear of the home, is the comfortably appointed Family room which opens to a sun-filled generous Kitchen. 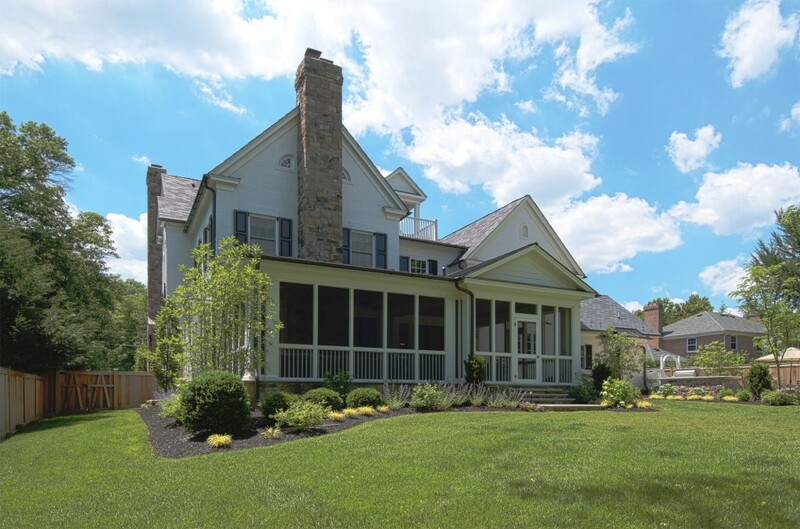 This less formal side of the home gives way to the rear yard through the shelter of an insect-free screened porch, perfect for casual outdoor entertaining.